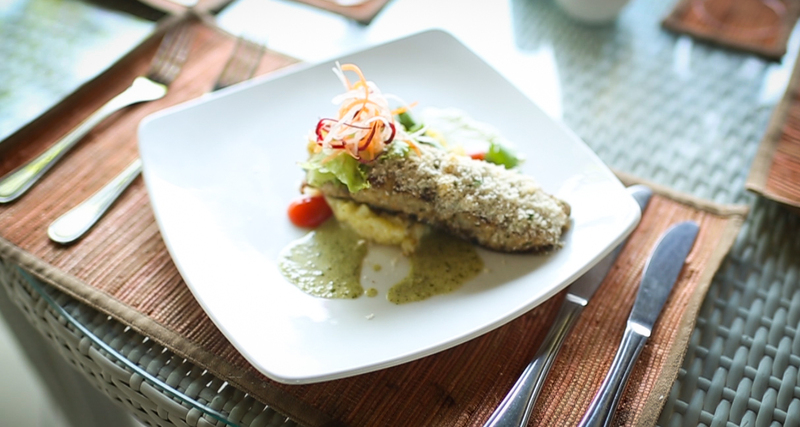 Heliconia restaurant can cater up to 100 people. 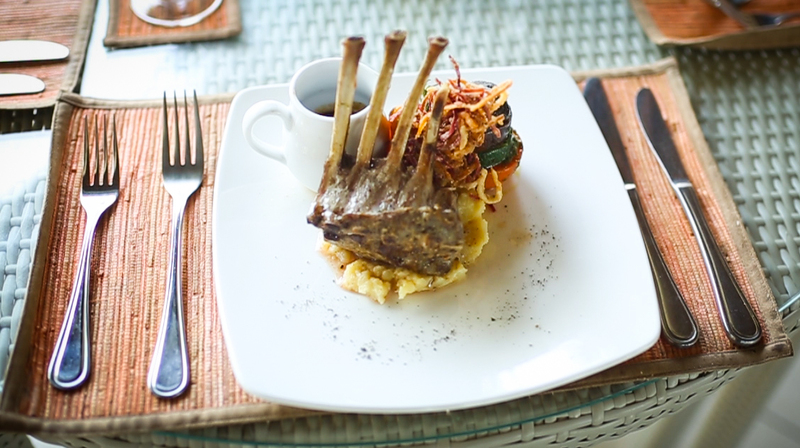 The restaurant is facing to the beautiful green paddy fields and Kalibukbuk mountain hills. 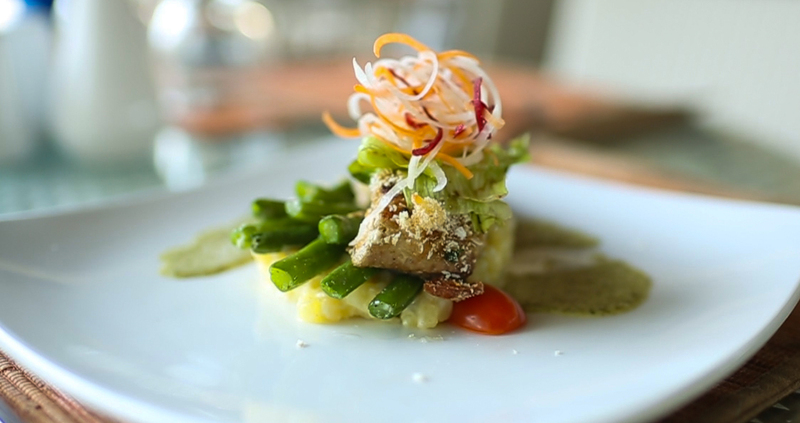 As the fine dining restaurant at THE LOVINA Bali Resort Heliconia Restaurant served selection of western foods, Indonesian and local Balinese foods. 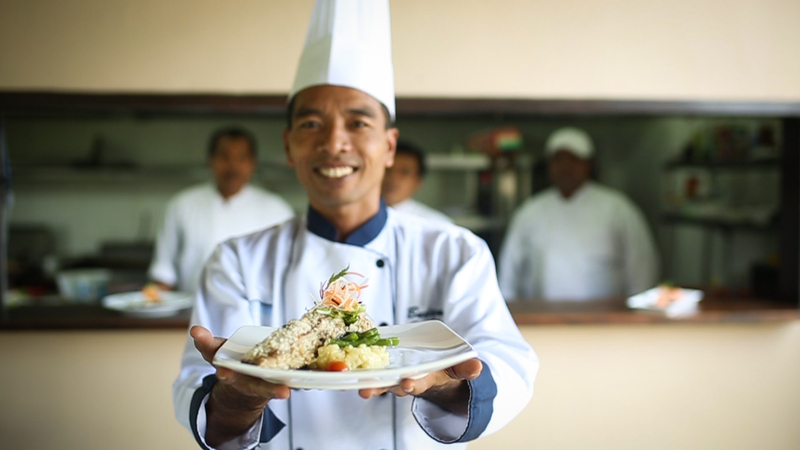 Our executive chef Mr. Kadek Budiana has a lot experiences in cooking and has traveled around the world to explore the art of cooking. Only to satisfy your heart desire on delicacy foods. The 24 hours room service available, in case if you suddenly hungry in the middle of the night. 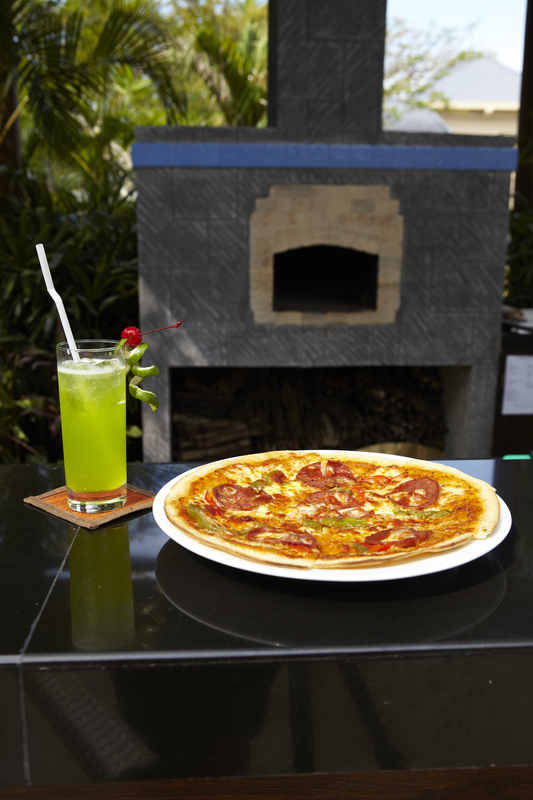 Next to the Heliconia Restaurant, we have Pizzeria, equipped with wooden oven that will baking your delicious Italian pizza. 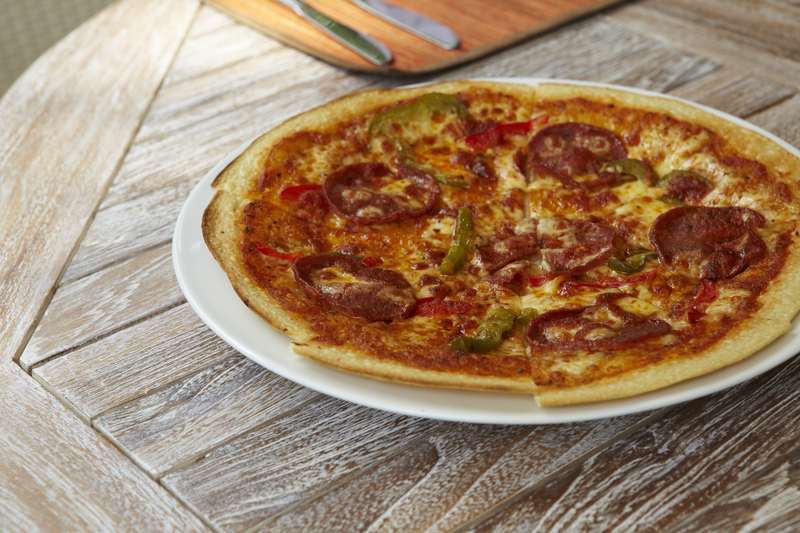 Selections of pizzas are available with choices of yummy toppings from vegetables, cheese, bacon, etc. And if you are traveling with children, kids menu are available in order to make your kids happy.